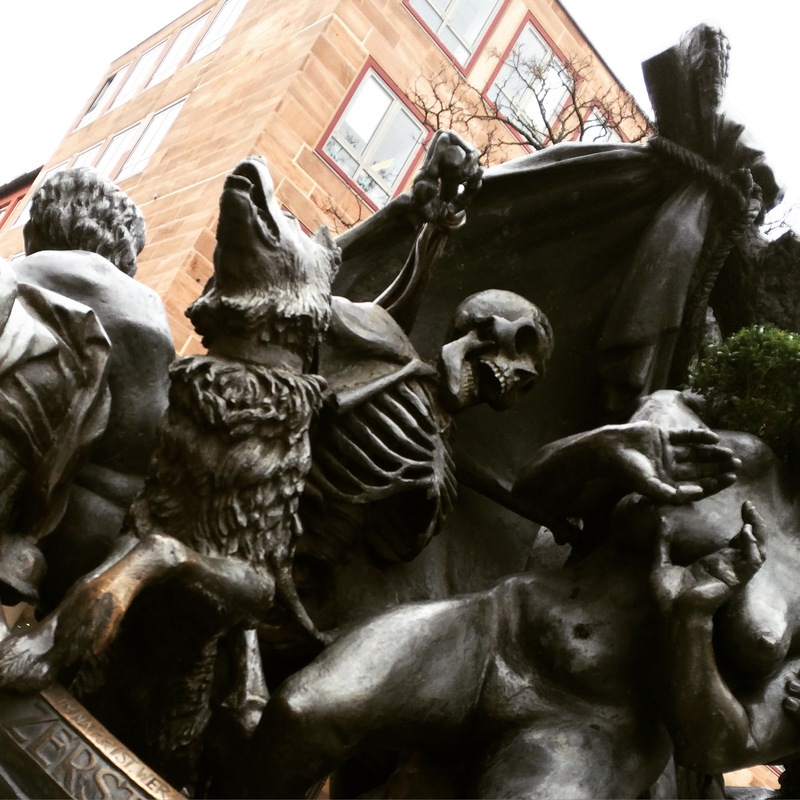 Nürnberg (Nuremberg) is one of those cities that is best recommended for its Winter visits thanks to its well documented and publicised Christmas Market but it is a great place to visit at anytime of year. I actually ended up visiting a few weeks ago while the weather was still cold and wintery but without the benefit of the pre-Christmas attractions. It took me a while to get round to writing about it but better late than never, and if you follow my lead, you’ll be rewarded by a city in bloom and all the advantages of the Spring weather. The best option by far is to take the train between Frankfurt and Nürnberg. The trip took slightly over 2 hours and is a direct route. Plus, the main station is right on the southern corner of the city and everything is within walking distance from there. If you are planning to stay the night, then be sure to get something within the city walls. There are some very authentic old places, especially up by the castle. A personal favourite is the Hotel Agneshof, but there are any number of similar little places hidden throughout the old town. True to form, one key motive for me to visit was food. 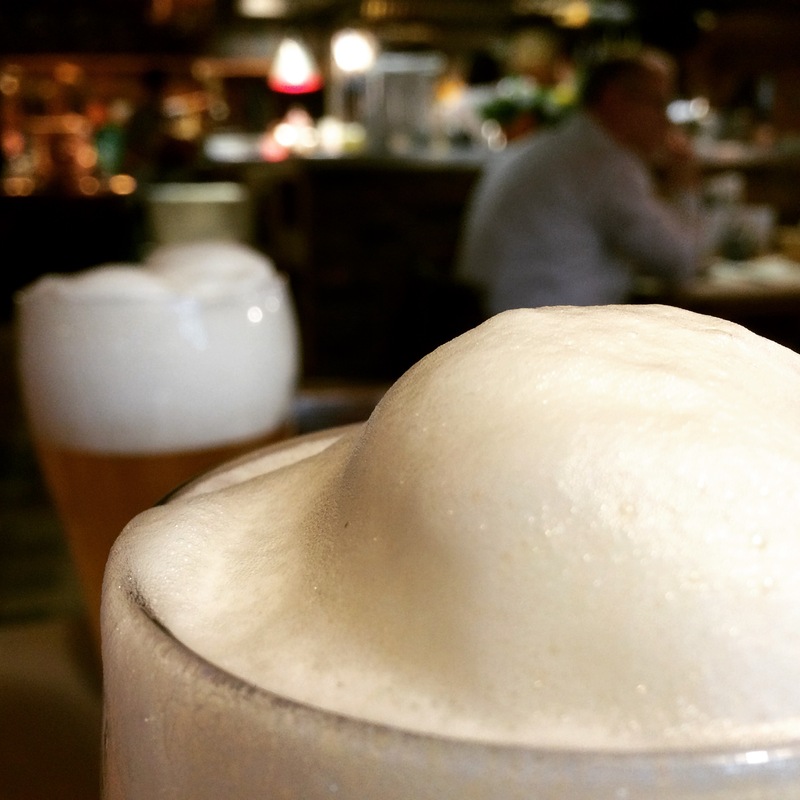 I went to a small but famous little eatery in the market place for a traditional fair of potato soup, traditional Nürnberger sausages, and Weizen Bier. 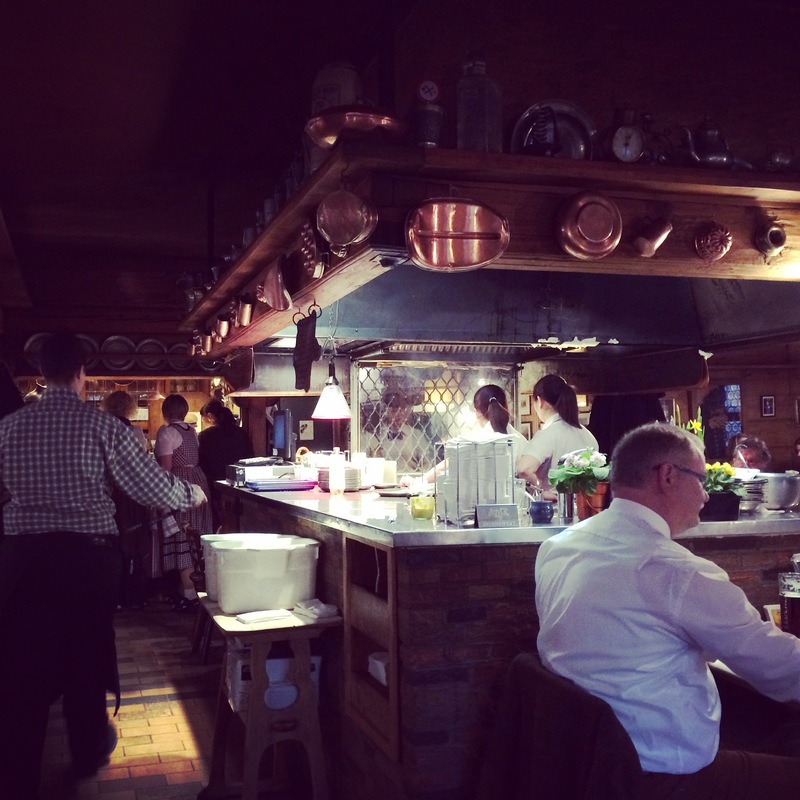 I ended up in Behringer’s Bratwursthausle which felt more like an alpine chalet than a city centre restaurant! But the atmosphere and food were good. Funniest part was that although everything was authentic enough, with waiters and waitresses dressed in traditional costume, in the centre of the restaurant, doing all of the grilling were two small asian girls! It was slightly surreal 🙂 but no complaints, the meat was great! From there, next stop was the large castle overlooking the city centre. 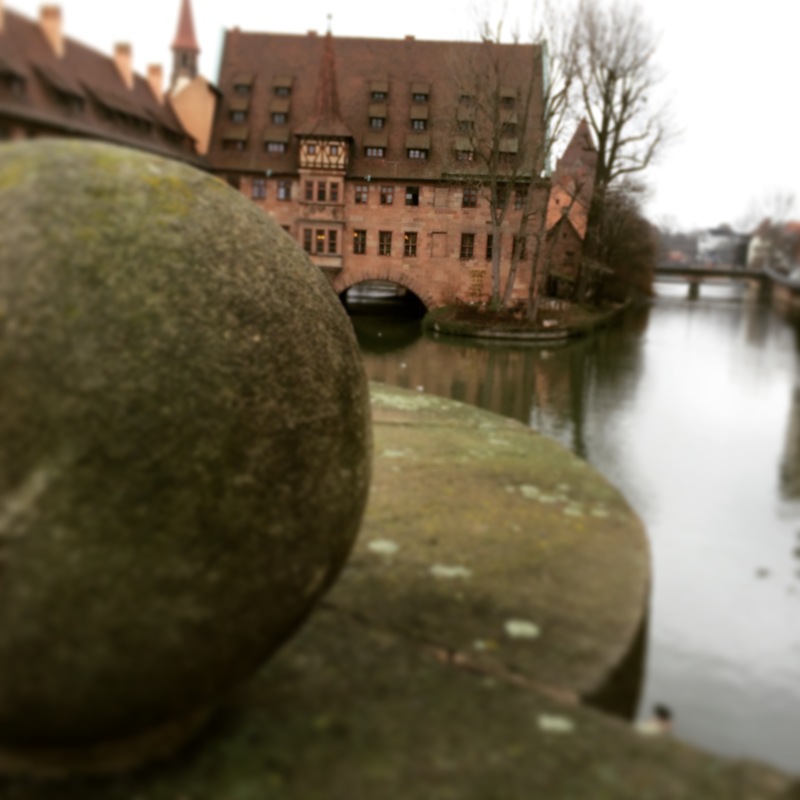 You can’t visit Nürnberg without going to Kaiserburg. It played a key role in Europe’s medieval history and the scale of the place is testament to its importance. Last thing to do is a tour of the old city. Either get your self a guide book or simply sign up for a tour. The official tour takes 4 hours, but personally I preferred exploring with the aid of a map and guide book. The old is mixed with more recent wartime history so you’ll have a hard time avoiding either. With all the walking though, make sure to stop regularly for sustenance at the many cafes, wine bars and beer houses :-). Looks awesome. Blogs like this will feed me until I actually get out to Germany, in the fall. Thanks! Thanks Colin, good luck with the move!